Whenever new employees are inducted in an organization, they have to undergo an orientation and training period. Depending on the job-profile, the training could last just a day or go up to a few weeks. 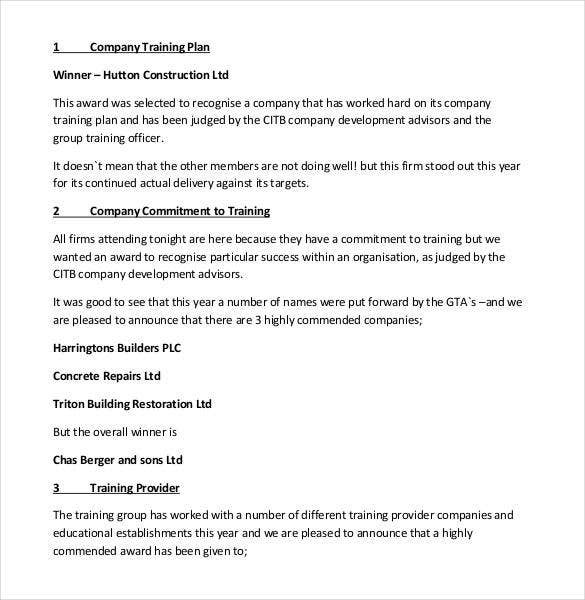 Regardless of the duration, companies have to have a training Plan Templates ready for the new recruits. 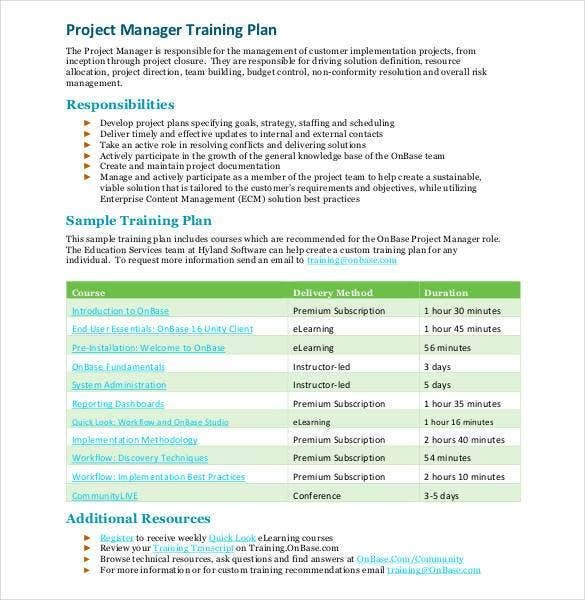 Creating an all-new training plan ppt may be difficult, so it’s best to take advantage of the easy availability of readymade training plan templates. Check out our compilation to know more!. 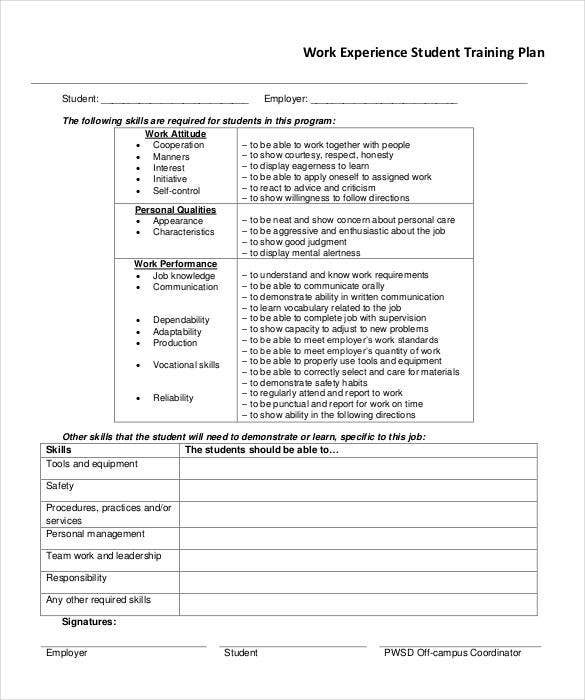 juneau.org | This template can be used to create a Probationary Training plan for employees who are currently in their probationary period with the organization and Human Resources has devised a training plan for them. 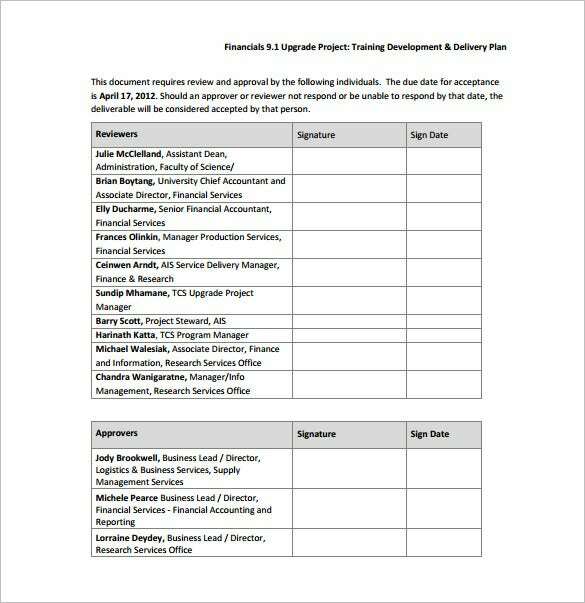 The document states the purpose and guidelines for the employee to follow and understand while the training is in progress. 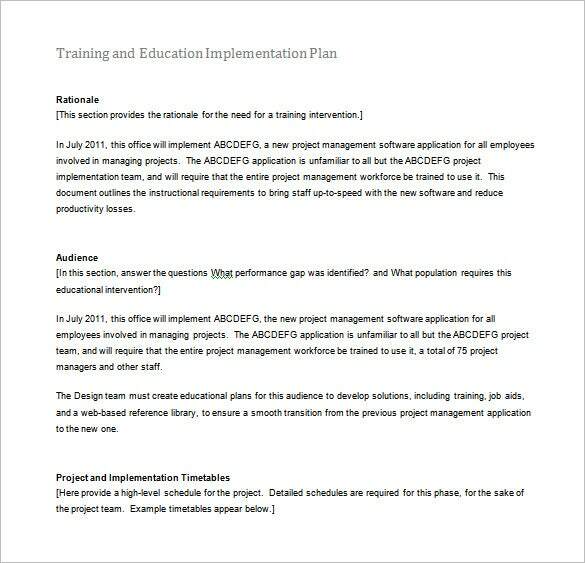 nessie.uihr.uillinois.edu | By creating a Training and Education Implementation Plan, it is easy to justify the rationale behind a proposed training intervention that is designed for employees. 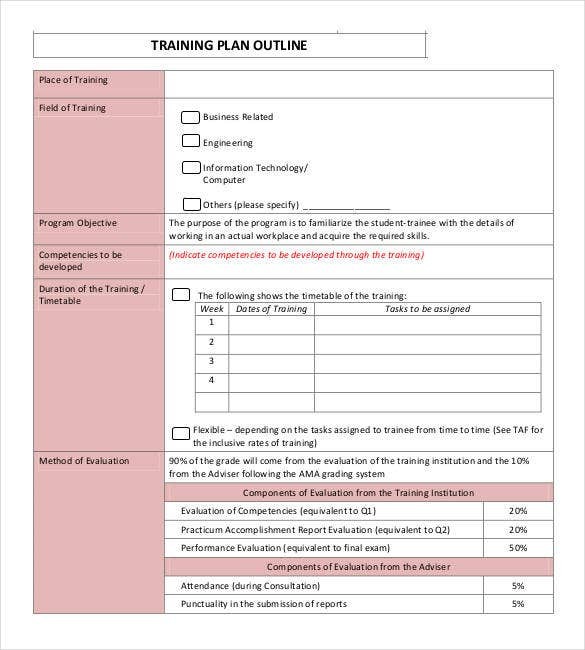 It also shows the target group and a detailed schedule for this training plan and by using this template, one can easily communicate through this template. 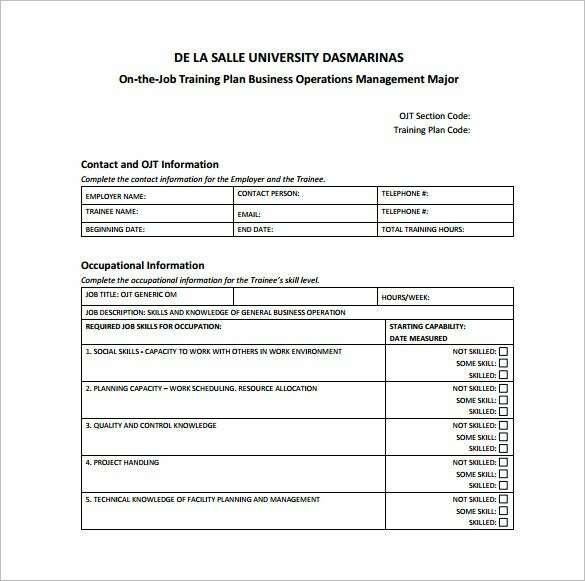 dlsud.edu.ph | There are many organizations that are keen to train their employees about their jobs, responsibilities and associated skills and need to create a well-defined plan that addresses this need. 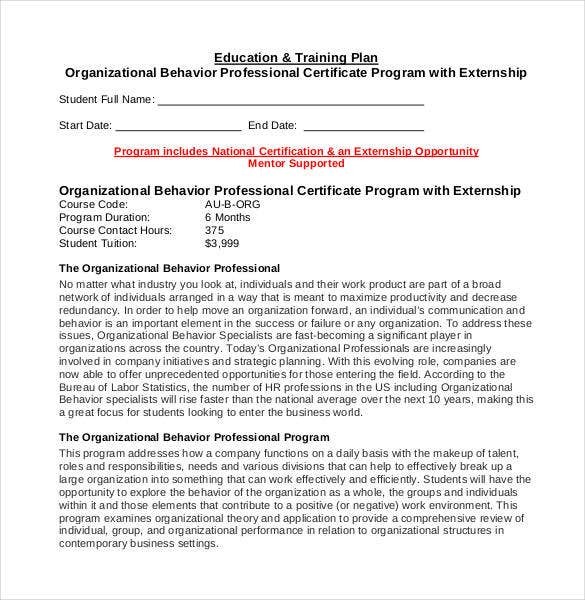 The easy-to-download OJT Training plan template is the perfect tool needed to create this document that includes the employee’s present skill level for easy measurement. 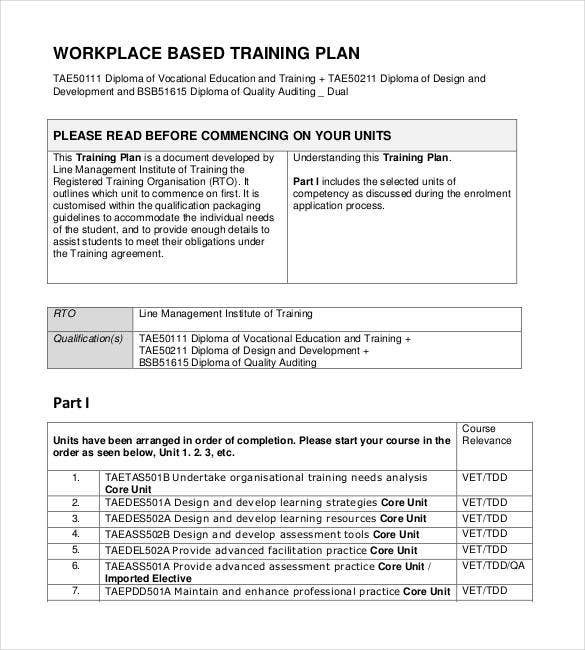 dshs.wa.gov | While every individual needs to develop a certain set of skills and needs training for it, a proper training plan with the skill gaps clearly mentioned is required. 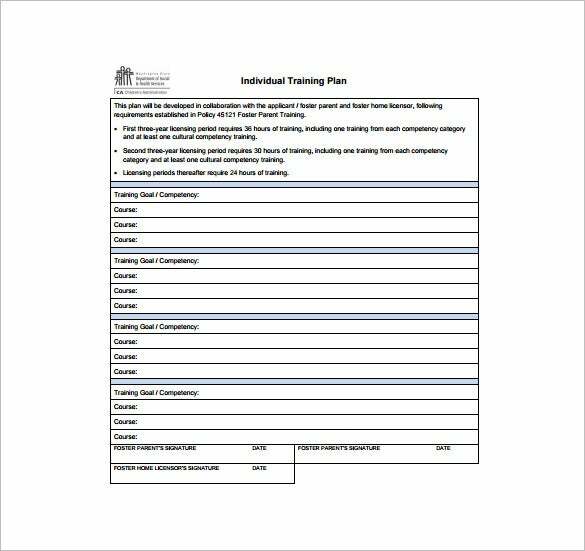 The Individual Training Plan Template can be used to generate this document and use it for all future follow-up and training requirements related to the individual. naccho.org | The workforce of any organization is its lifeline and the skills and behavior of the workplace has to be upgraded at regular intervals. 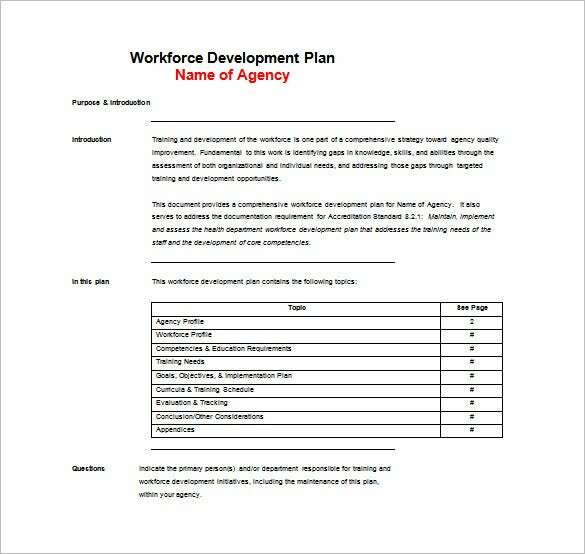 By downloading the Workforce Training Plan Template, it is possible to create a traceable document which states the purpose of the training program and its expected results. 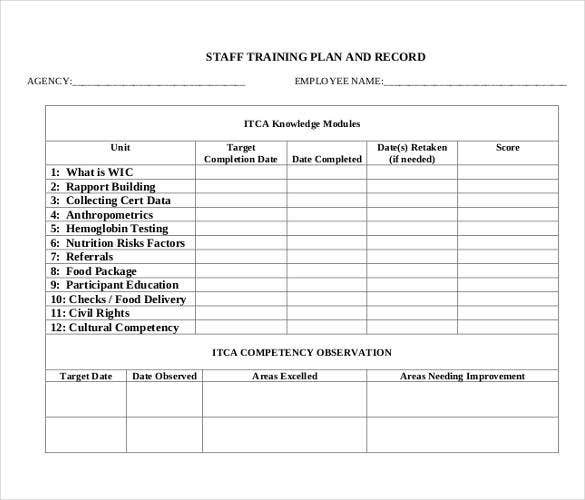 Preparing a training plan for your employees or students is a difficult task, not to forget it is time-consuming too. 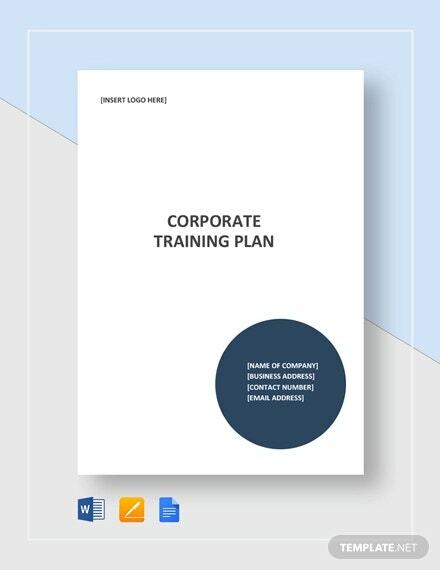 Whether or not you know the know-how of creating a training plan, you could opt for the obvious shortcut and download of the many readymade training Strategic Plan Templates available online. While a majority of them are free, others can cost you $10 and up/. How to Develop a Training Plan for Employees? When it comes to training the employees of your organizations, a proper planning is a must. 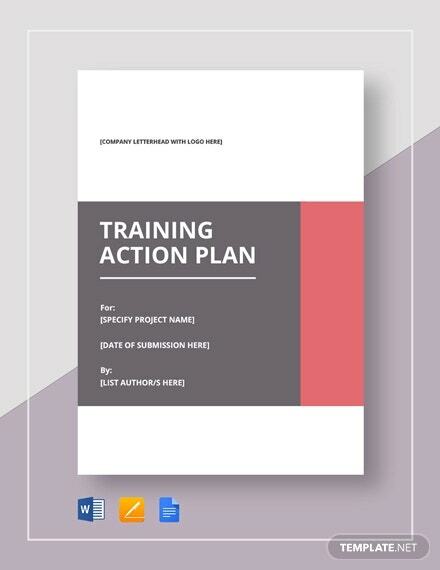 Using Training Action Plan Templates can help you design a plan in a jiffy. 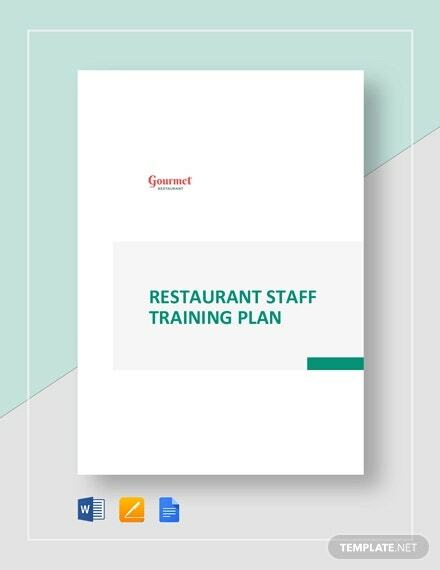 With this plan, you can identify all the steps that you need to follow to complete the training of your employees in the most effective fashion. 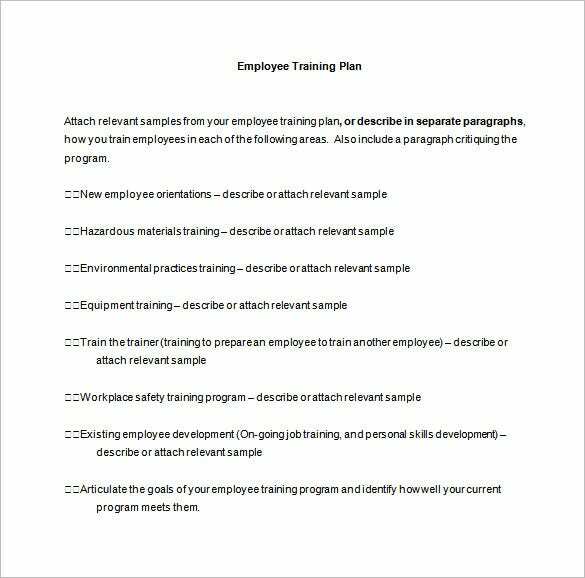 Here is how you can develop a training plan for your employees. 1. Start by identifying the areas in which your employees can do with improvement. 3. Analyze the skills that are important for the betterment of your organization. 4. Design a training plan in accordance with all the requisite sessions and lectures. 5. Keep track of the progress of your employees as well as the effectiveness of the program. What are the Essential Components of Personal Training Plan? People these days are extremely health conscious and have no qualms about sweating it out in the gym. 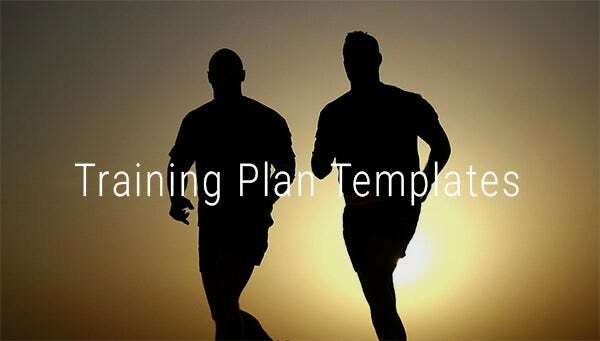 However, in order to ensure that they work out right and can gauge some effective progress, it is a good idea to design a personal Training Plan Template with all the important components in place. Wondering what these components are? Take a look. 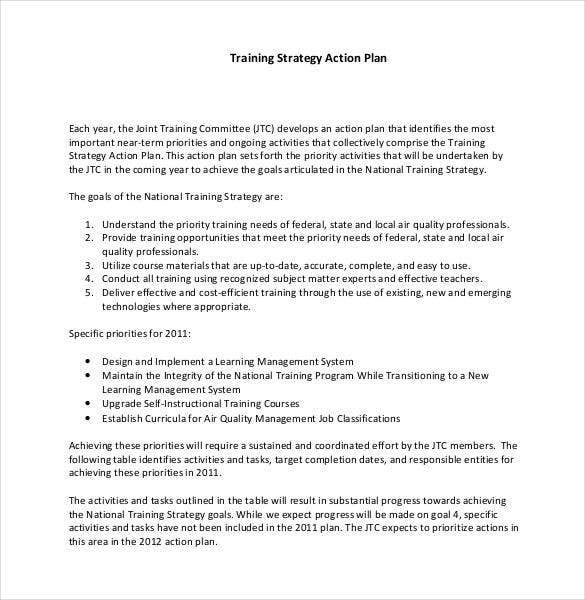 It is a common practice to use the terms training strategy and training plan in a synonymous fashion. However, these two are actually very different terms and point to different things. 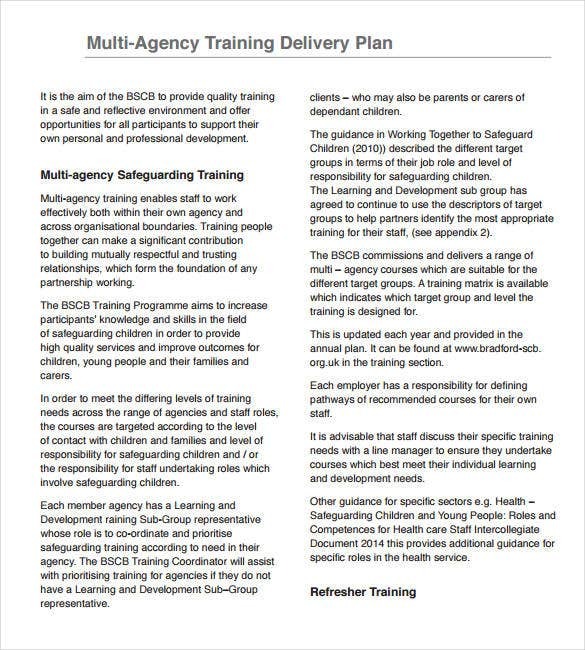 A training strategy looks at a bigger picture and mainly focuses on the various tasks that should be undertaken to achieve this. 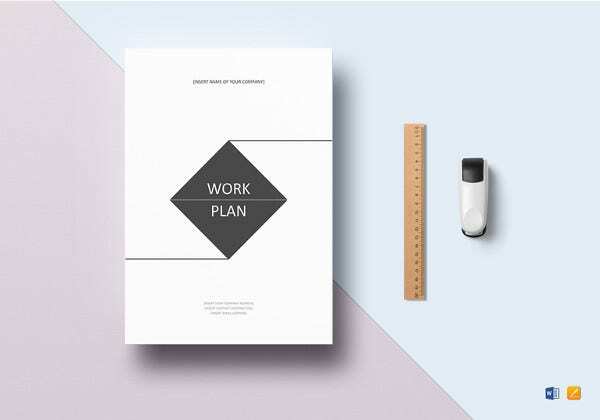 A Performance Action Plan Templates on the other hand, takes into account all the tasks that should be completed to achieve the goal and breaks these into smaller, simpler steps. It should be noted that a training plan generally focuses on the short term goals while the training strategy focuses on long term goals. 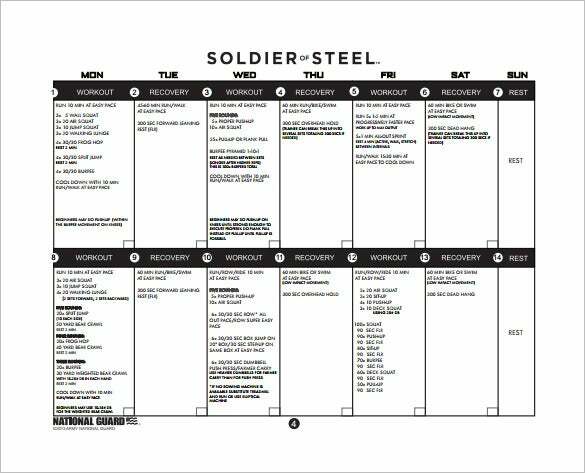 What is the Purpose of a Training Plan? 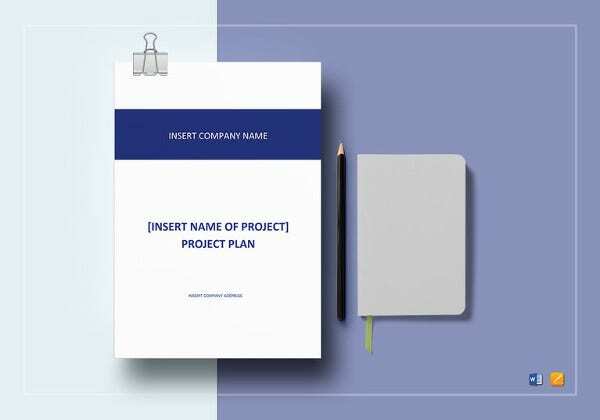 Whether you use a Project Plan Templates in Word or some other template for that matter to design a training plan, you should understand that these plans serve some very important purposes, which is why these are designed so carefully. 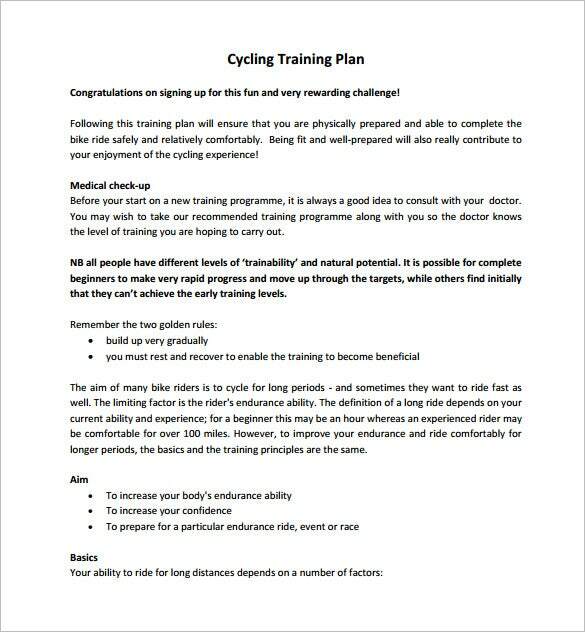 Let us take a look at the purpose of a training plan. 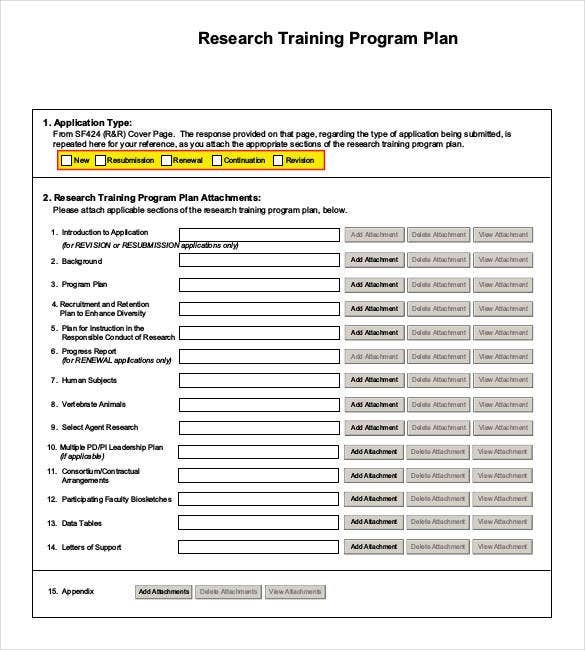 People use different types of Training Outline Templates to design a perfect training plan that would guide them through the whole process. Let us take a look at some of the uses of a training plan In business organizations to offer training to the employees By educational institutions to train their students in various skills and talents By training institutes or trainers to impart training to the interested patrons By physical fitness trainers to chalk out a training strategy By coaches to design a strategy If one is fortunate, he/she will stumble upon ready-made template from firms within this industry.Designing a training Work Plan Templates in Excel is painless if the user is familiar with excellent template crafting. 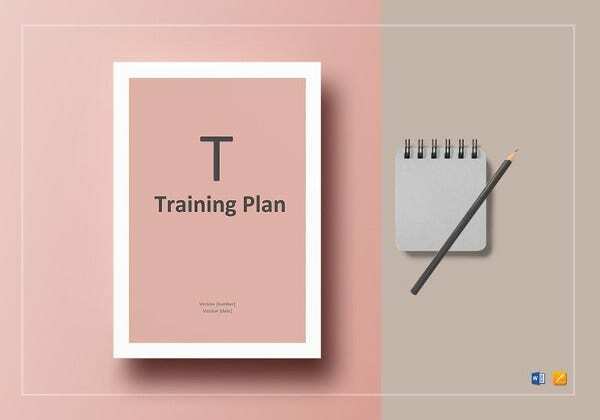 In spite of the above mentioned methods, the objective of finding a training plan template is to systematize training deeds that guarantees employee productivity and thus increased revenues. If you have any DMCA issues on this post, please contact us!